He added, “It’s because we keep making it work that we don’t get the response that we need for the funding we need”. 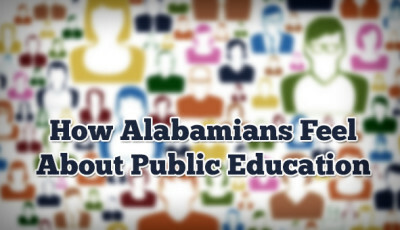 Those comments came during Thursday’s state board of education meeting of what was happening across the street in the Statehouse, where Alabama’s legislators were trying to cobble together enough money to fill a $200 million hole in the General Fund. 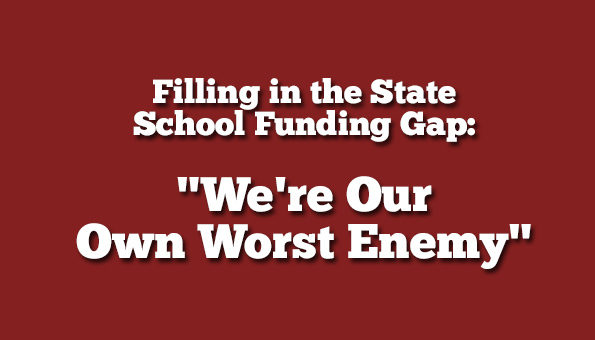 Some members of the state board were clearly disturbed by legislators’ efforts to reach into the Education Trust Fund (ETF) to fill that hole. Board Vice President Jeff Newman, former Lamar County superintendent, described how teachers routinely spent thousands of dollars out of their own pockets each year to make sure students in his rural county system had what they needed in school. Board member Ella Bell shared her frustration that members of the press are mistakenly reporting there is a “surplus” in the ETF. Bice made it clear that the money people are misinterpreting as a “surplus” is actually money to be set aside as a savings account to avoid proration. The legislature passed the Rolling Reserve Act in 2011 which mandates a cap on appropriations each year. It first went into effect in 2013. Revenues over the cap were first used to pay back the money borrowed from the Rainy Day Fund to lessen the impact of the recession. Once that was paid back, money over the cap is to be placed into what amounts to a savings account. Bice stressed that there will never be a surplus in education funding until transportation and other pieces of the Foundation Program (the state’s formula-driven method of distributing funding to school districts) are fully funded by the state legislature. “We’re still between $350 and $400 million short of what should be giving to local school districts to fund public schools,” Bice said. The state’s Foundation Program was designed to fund an adequate level of education, including money for teachers, administrators, textbooks, and other necessities for students. State education officials said that FY08 was the last time the state came close to fully funding the Foundation Program. That was eight budget years ago. Transportation is funded through a separate line item in the ETF budget, but only about 75% of the true cost of transportation is currently funded by the state. Local school districts are picking up the $64 million in transportation costs that aren’t currently funded by the state. In the absence of that state funding, each school district must use locally-collected tax money to cover that shortfall. Dr. Eric Mackey, Executive Director of School Superintendents of Alabama, said that superintendents across the state are feeling the strain. “The problem right now is that because the state is so under-funding the state program, from transportation to classroom supplies to professional development for teachers, the locals are having to take what local money they have, many of them all of their local money, to supplement the Foundation Program,” he said. Some districts have zero local money left over to offer anything other than a bare minimum education program after filling in that gap, Mackey said. At Mountain Brook City Schools’ FY16 budget hearing, Superintendent Dr. Dicky Barlow said that the prolonged five- to six-year period of lowered state funding has put a strain on his district’s reserves. With a $1.5 million budget deficit for FY16, Mountain Brook’s general fund reserves are expected to dip below $10 million by the end of FY16, the equivalent of a little more than 2 months of operating expenses. Including FY16, Mountain Brook has had a deficit for six of the last seven budget years. FY12 was the only year they did not run a deficit. Mountain Brook City Schools had 4,471 students in FY14 and spent $12,053 per student, of which $6,473 was from local sources. 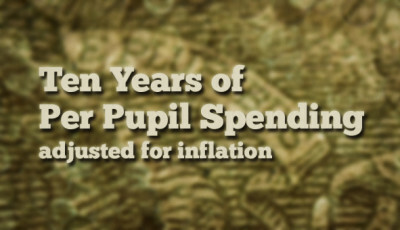 Mountain Brook is the wealthiest school district in Alabama and spent the most local money per pupil in FY14. Chambers County Superintendent Dr. Kelli Hodge agreed that having to use local money to fill the gap in state funding for the Foundation Program has limited what she has been able to offer her students. Hodge described an energy-saving program they implemented that resulted in $2.5 million in savings over the past seven years. 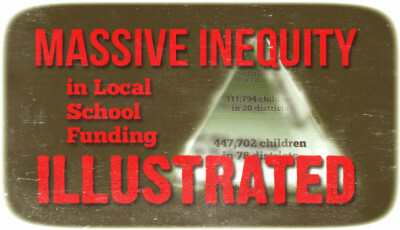 They recently made the decision to use that money for locally-funded teachers for their schools. The school district had been losing state funding for teachers for a decade due to declining enrollment. Hodge said there came a time when they just couldn’t cut back anymore and allow students to suffer any further losses. She knows, however, they will not be able to sustain these locally-funded teacher units for very long and hopes the state will begin fully funding the Foundation Program in the near future. 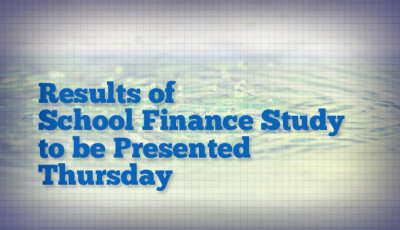 Chambers County Schools had 3,671 students in FY14 and spent $8,784 per student, of which $964 came from local sources. More than 70% of students are eligible for free or reduced-price meals. “If we want our students to be the next generation of successful, employed citizens, then we have got to talk seriously about an investment in public education,” Hunter continued. Bice responded that the board would be hearing the results of the school finance study commissioned in 2013 which would allow them to look at state funding for public education through a different lens. More on the results of that study soon.